Learn how to make this fabulously textured Fireworks Pendant Necklace with SuperDuo and Crescent beads! Receive your FREE project sheet to make it, when you place an order of ANY value before midnight Monday 19th June. 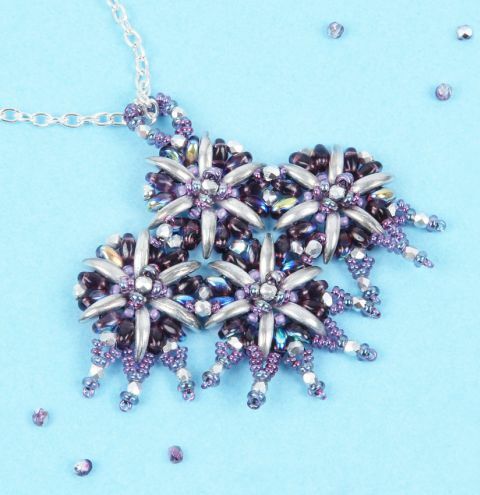 Click on the 'Materials Needed' tab to get your beads for this project!